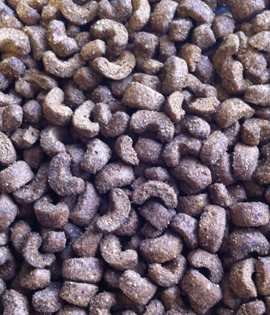 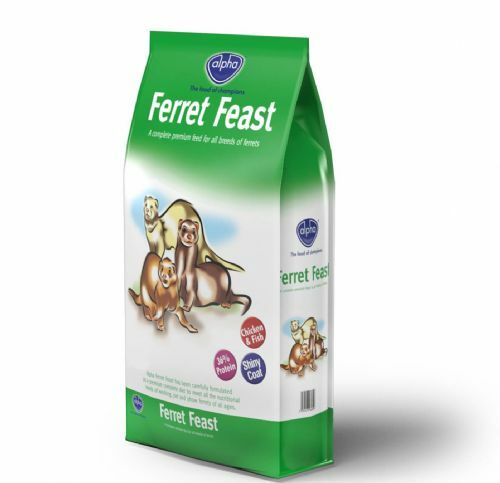 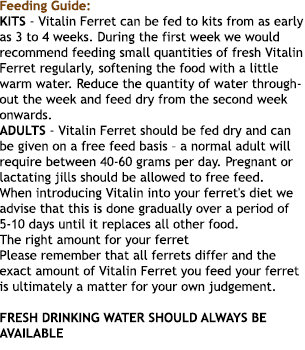 Carefully formulated as a nutritionally complete and balanced recipe for ferrets to provide all the nutrients required for a happy and healthy life. 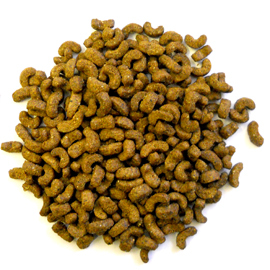 This hypoallergenic and wheat gluten free food contains high quality protein from 100% British Chicken with rice. 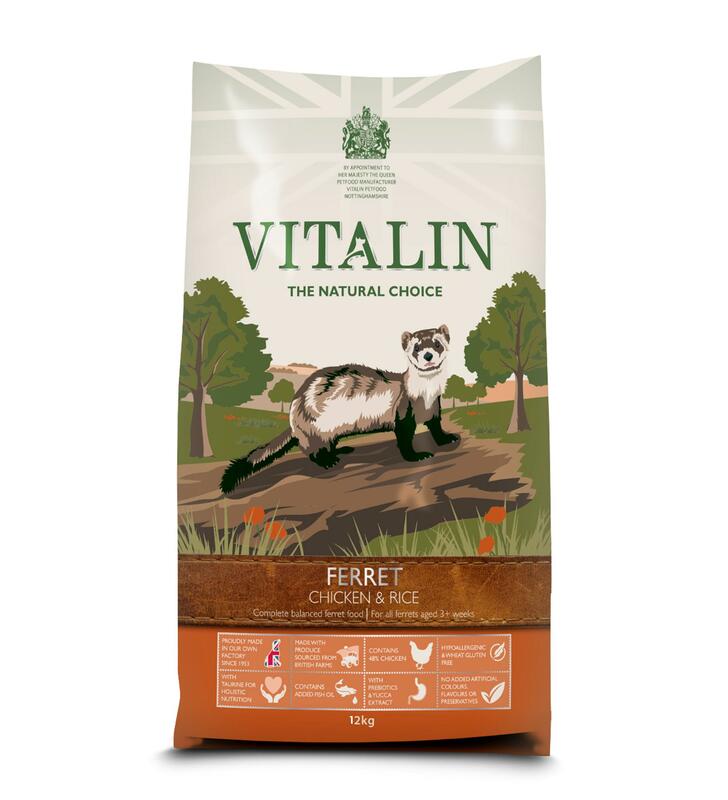 Vitalin Ferret Chicken & Rice is a complete, balanced pet food suitable for ferrets.